Jeremiah Johnson is a prophetic voice I follow. He features his prophecies on the blog section of his website. While this vision isn’t listed there, it lines up with many open visions other people have had about hell. In addition, many believers have seen believers in hell. Here is another account of that reality. An open vision is when the Lord gives a person a first eye witness account of a scene. The person can view the scene before their eyes. Open visions occur in the middle of a person’s waking hours. They can be going about their day with their eyes open when an open vision takes place. 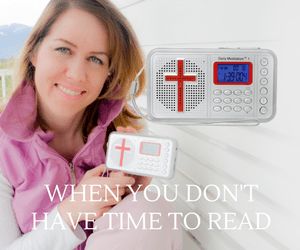 A “translation” differs slightly where the person is transported to that location, and takes part in the location that the Lord is showing them. They are physically able to be re-located to another area much like you would taking a plane to another part of the world. Bree Keyton was one person who was traveling in her car along a highway, when the Lord transported her into a foreign land. It was there that she delivered a sermon. Several years later when visiting that location, many people greeted her back, remembering the sermon she gave to a group of people. It was then that she realized the uniqueness of what happened to her. David Herzog was another person who was late for a speaking engagement. 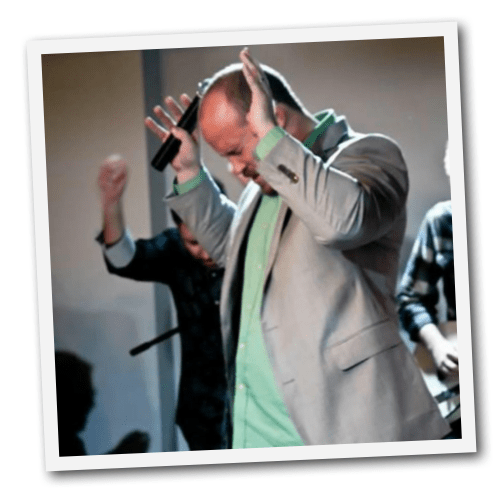 He was in his car and because he was several hours late for a church service where he was the main speaker, he decided to praise the Lord in singing. He found himself just a few minutes away from the church, where just a few minutes prior, he was several hours away. 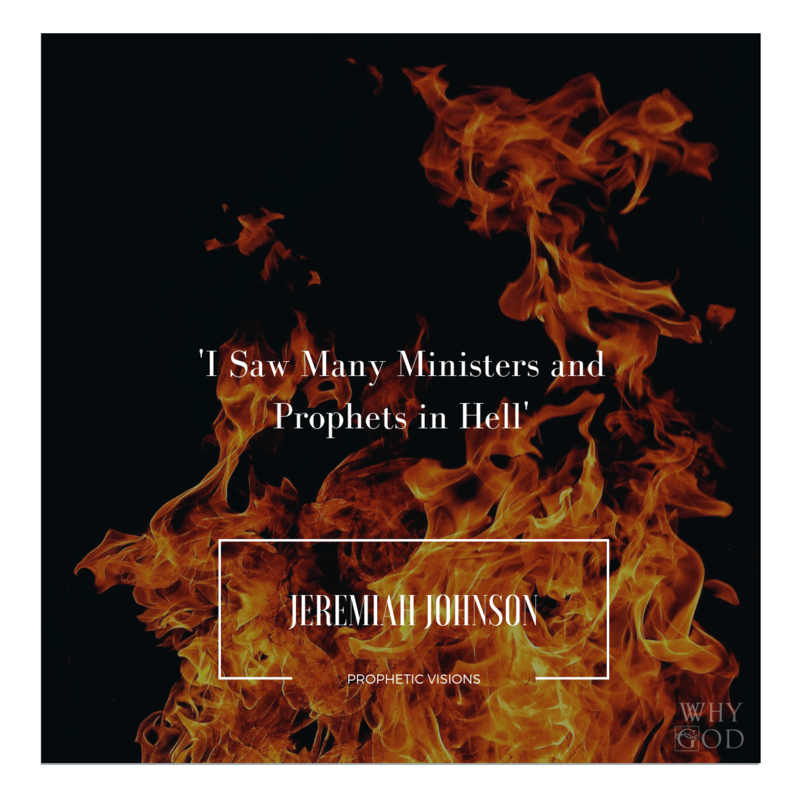 The following comes from Charisma Magazine of Jermiah Johnson’s account of Christians in hell. When he mentions “prophetic dream”, I am wondering if he meant prophetic open vision? Immediately the Holy Spirit spoke again to me and said, “Because those who worked miracles, prophesied and cast out demons never preached the full gospel of Jesus Christ, which is the message of repentance. They were so in love with the gifts I had given them that people became trophies and souvenirs to them. When My power would manifest in their ministries, they would tell people that I loved them, but never that they needed to repent for their sins. I tell you that a great deception will sweep over the signs and wonders movement in the earth. Beware of the ministries where miracles and prophecies will flow, but the message of repentance is a no-go. You have been warned.” Then I woke up.